The idea of the JRVshop.eu shop has appeared from our desire to offer great goods at affordable prices, regardless of where the interested person is! It is known that a good qualitative product is also expensive, and this is perfectly true, because for its creation are invested the best materials, but also much work of skilled and masterful people in the field. 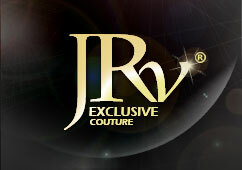 JRV Exclusive Couture is a registered trademark and it is owned by SC JRV Exclusive S.R.L. 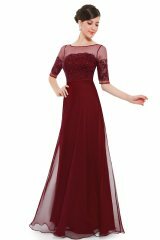 All items you find on our site are carefully selected from a range of exclusive items, and so you can enjoy the gorgeous dresses, because the appearance counts! 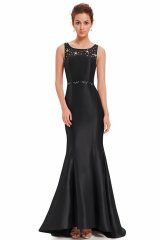 We are an online store specialized in special occasion dresses, evening dresses, cocktail dresses, prom dresses, bridesmaid dresses, elegant dresses for stylish ladies. We focus on quality, professionalism and originality, and we offer exclusive collections at attractive prices! We keep you updated with all fashion trends, so you can keep you always in the top, to put you in evidence and to make you noticed/remarked in any circumstance! You can have full confidence in us because the professionalism we treat every custmer is seen right from the first contact. You will not be disappointed that you met us! 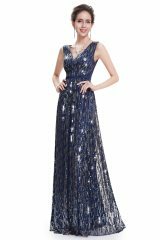 We help you shine with joy in an exclusive dress bought on JRVshop.eu! You are always welcome to our online shop! Have fun @ shopping !! !